Universities on the continent are rapidly losing talent to industry in the United States and China, say scientists behind the initiative. Some of Europe’s top machine-learning researchers have founded an organization to strengthen capacity in artificial intelligence (AI) technology on the continent. The need for such an organization was first described in an open letter written by almost 200 researchers and published in April. The letter warned that investment and expertise in AI technology in Europe is falling behind those in North America and China. The researchers behind the initiative — called the European Laboratory for Learning and Intelligent Systems (ELLIS) —﻿ fear that European universities are losing talent to industry firms, mostly based in the United States and China. Companies in Europe that will require AI to remain competitive are also lagging behind, they say. ELLIS hopes to counter this by creating a network of research centres, a pan-European PhD programme and close links with industry. It will now oversee the organization and building of these facilities. 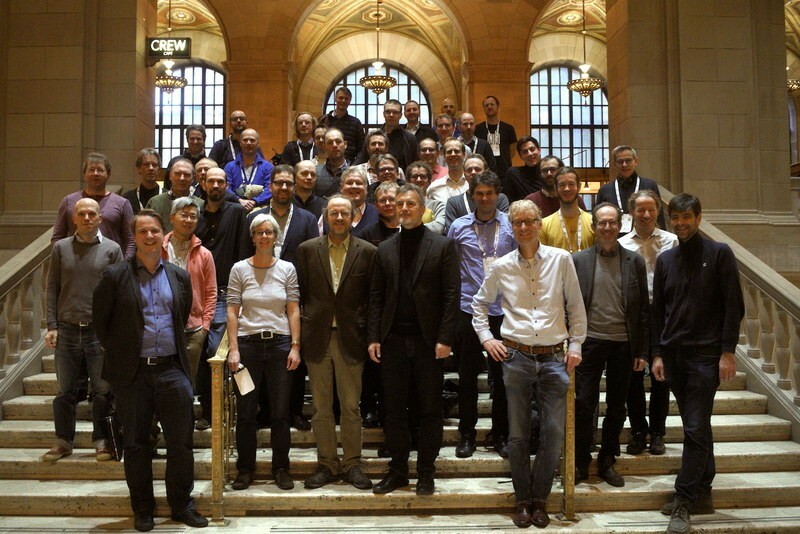 The initiative — launched on 6 December at the Neural Information Processing Systems (NeurIPS) meeting in Montreal, Canada, one of the discipline’s major annual conferences — is based on the life-sciences organization EMBO, which counts more than 1,800 scientists as members, funds research across Europe and has a successful laboratory spread over six sites and headquartered in Heidelberg, Germany. No funding for ELLIS has yet been announced, but a number of companies, including Audi, Bosch, Siemens, Amazon and Google, have pledged support. The rapid rise of AI research has also raised concerns about its ethical implications and applications. In a separate initiative, also announced at NeurIPS, researchers launched a set of ethical guidelines for the development of AI technologies. The University of Montreal and the Quebec Research Fund, both in Canada, spent a year devising the list of principles, known as the Montreal Declaration. Unlike previous guidelines on AI, these were devised in an open, democratic process that included the help of the public, sociologists and policymakers. Around 530 people have now signed up to the principles. The ten principles include respecting privacy, and ensuring that systems are democratic, equitable and responsible, and benefit everyone in society. Most of the scientists who have subscribed to the declaration work in Canada or France.